The Bennelong Northside Christmas Barbeque will be held on Sunday 6th December at Manly Dam. We have booked Table 1. This is the closest table to the entrance so those without a Warringah Council parking sticker don't have far to walk. I suggest parking outside the Manly Hydraulics Laboratory with the Mountain Bikers (Parking inside without a sticker is around $20!). Table 1 is undercover, has a power outlet and electric barbeques. It is also a good spot for a swim in the dam. Bring your own food and drink and perhaps some nibblies to share. 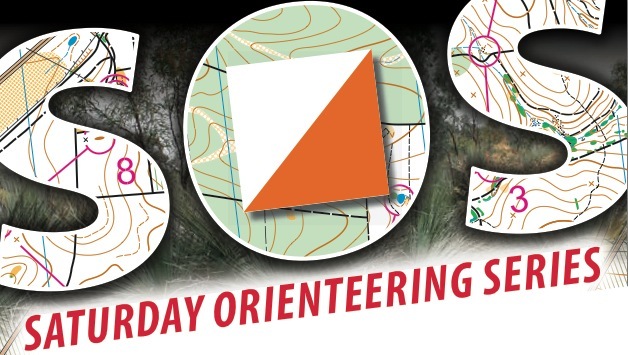 We will have an orienteering course for adults and another for children. We have the area booked for the whole day but most of us will rock up between 11 and 12.